While the data link layer solely deals with transmitting data between two adjacent nodes within a network path, the network layer concentrates on the logical connection established between the ultimate endpoints. The main characteristic of the layer is it to retain a specific level of quality of service to the transport layer. Essentially, quality of service means to reduce network congestion and thus improve transfer performance. The presentation layer provides platform-independent ways of encoding data. It includes mechanisms for communicating peers to negotiate a transfer encoding, and support to produce and consume this transfer encoding. The most important standard on this layer is the Abstract Syntax Notation One (ASN.1), which is still in use today in various application areas (X.509 certificates are a popular example). Erik Wilde. 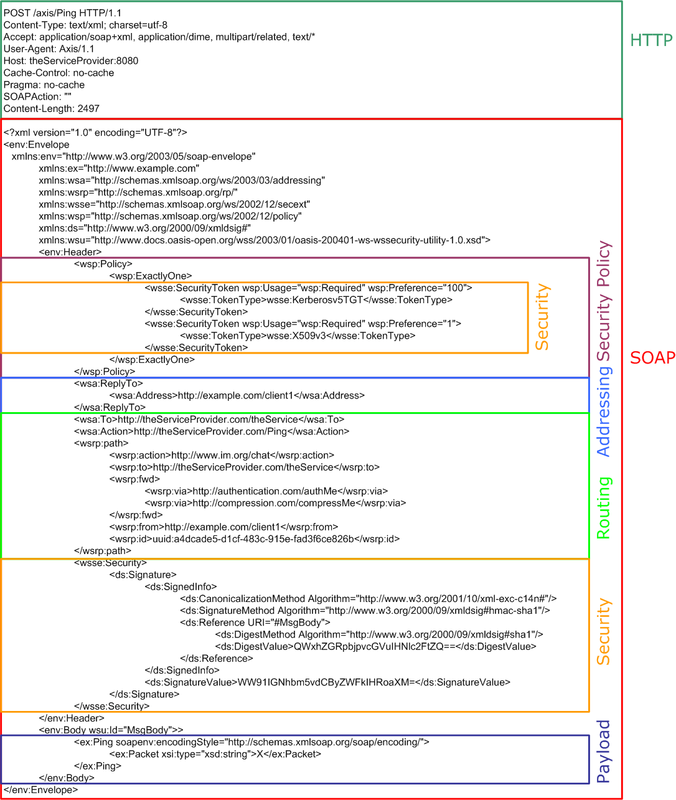 XML Technologies Dissected. IEEE Internet Computing, 7(5):74–78, September 2003.